Searching definition of any word from different websites and pages take lot of time and sometime its get different definition from different sources, here is the best way to get maximum accurate definition of any word. You don’t need to do any hard work for searching any word’s definition. 2. 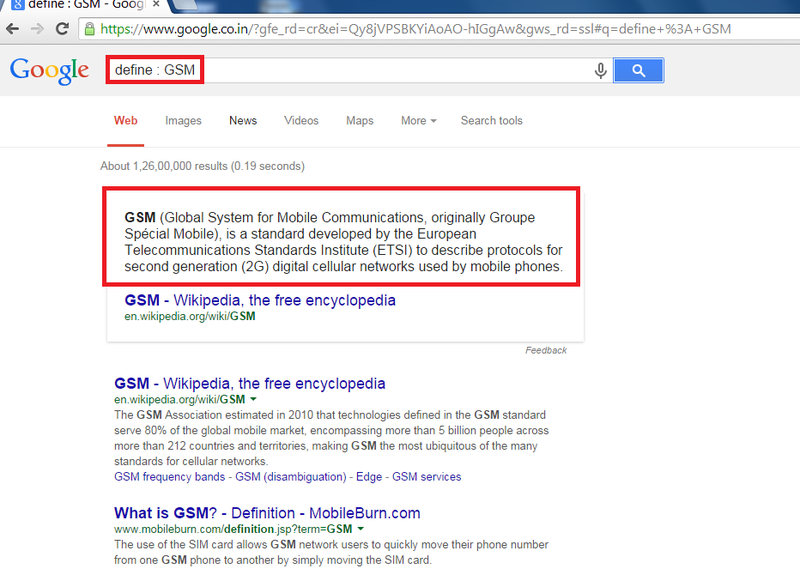 Google will give you direct definition on the same page, you don’t need to go other website.